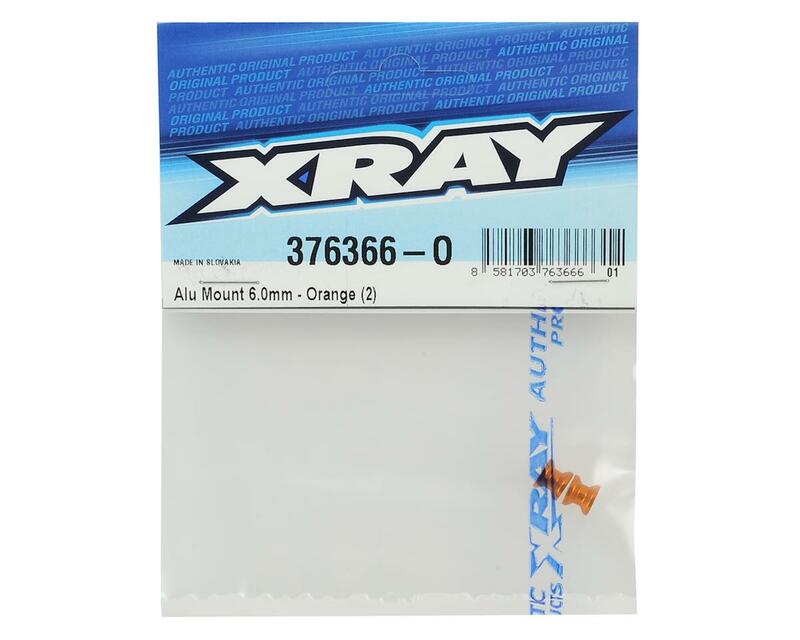 XRAY 6.0mm Aluminum Mount. 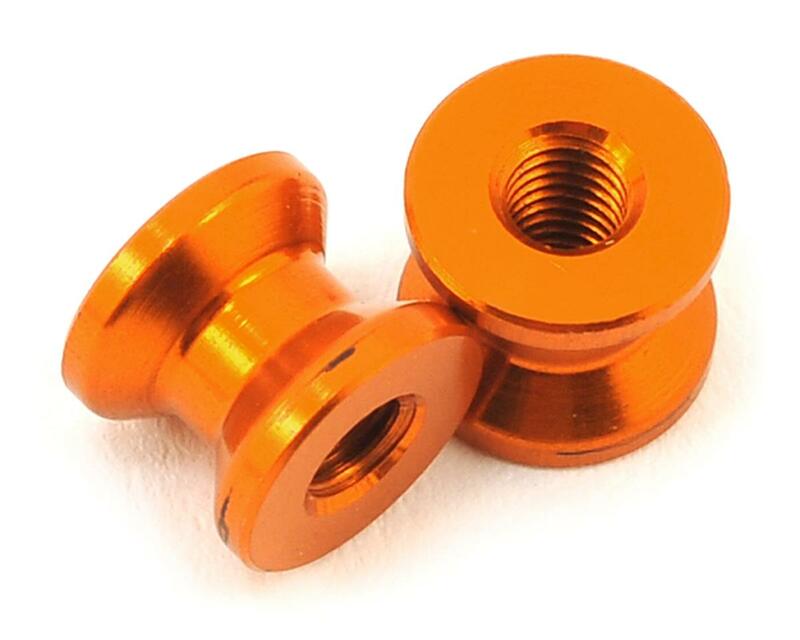 CNC-machined 6.0mm aluminum mount. Orange color. Set of 2.